Save cash for your stash! But it can buy yarn, which is almost the same thing! 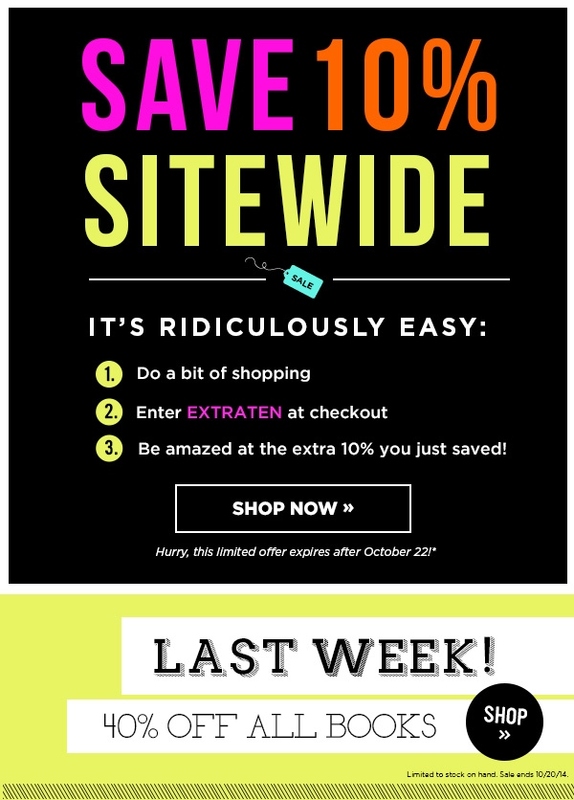 Knit Picks 10% off Sitewide! 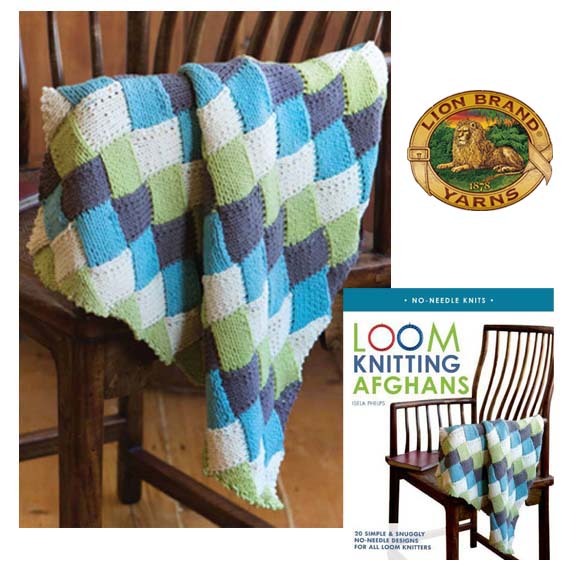 Knit Picks is offering a special discount of 10% off your purchase site wide! Simply enter the code EXTRATEN at check out and you will get 10% off your order! Hurry though, this is only good through Oct. 22, 2014!! The Craft Yarn Counsel is giving away 25 $25 yarn retailer gift cards! Simply take a survey and you are entered to win! 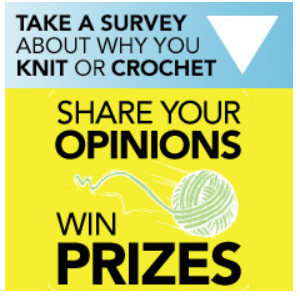 Click here to take the survey and enter the giveaway! The entry period ends on October 31. Good luck! 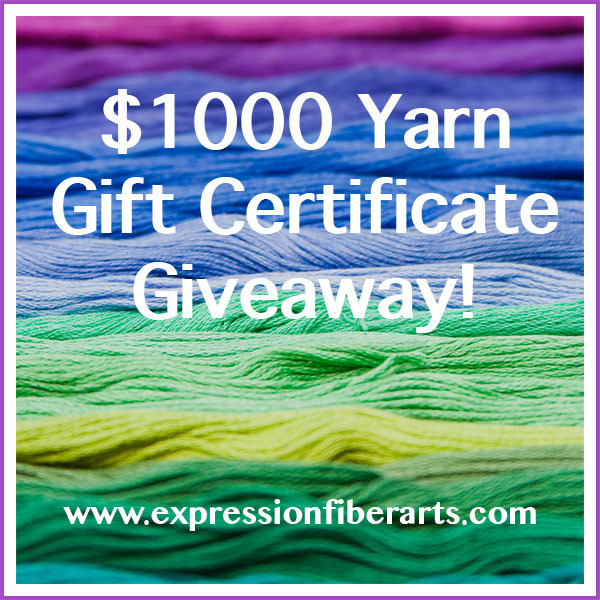 Expression Fiber Arts is giving away $1000 worth of yarn from their shop!! WOW! I’m in! How about you?! Worldwide entries welcome! 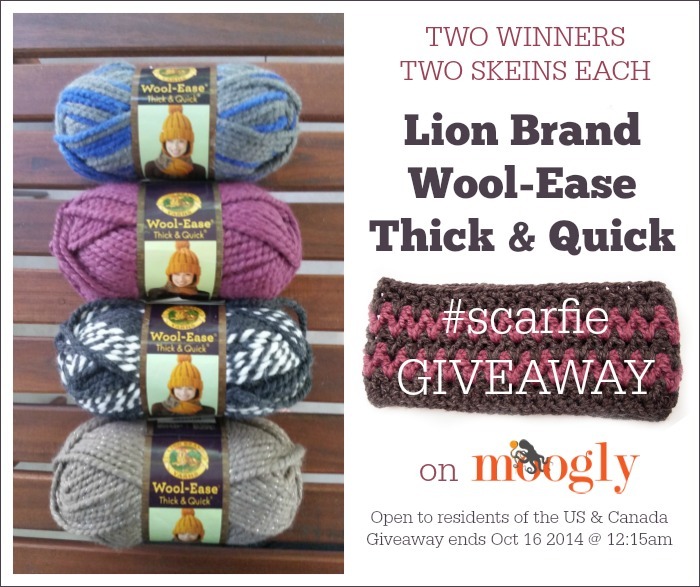 Contest ends October 31st, 2014 at 11:59 PM Click here to enter the $1000 Yarn Gift Certificate Giveaway! Knitty Gritty Savings © 2019. All Rights Reserved.